Walton has brought Walton Primo D8i Android smartphone in Bangladesh with latest software version Android 6.0 Marshmallow in September, 2017. I will share Walton Primo D8i Mobile Full Specification. The Walton Primo D8i has Excellent Cameras Primary 5 MP AF & Secondary 2 MP. It has 4" TFT WVGA display. The Walton Primo D8i also has 1400mAh Li-ion Battery Capacity. More details is below..
Walton has started there mobile service activities since 2010. Initially, they participated in the market through feature phones. They brought the first Walton smartphone Walton Primo In 2012. The smartphone was operated on the Android operating system and it continues to the Zizarbred version. Primo X is their main flagship phone. At present they are preparing mobile phones called Walton Primo and are notified in the name of the smartphone. Along with smartphones they are also creating feature phone. Their mobile service activities are currently limited to 11 countries, but in the future it is planned to export to many other countries. Their main goal is to deliver smartphones to everyone at low cost. 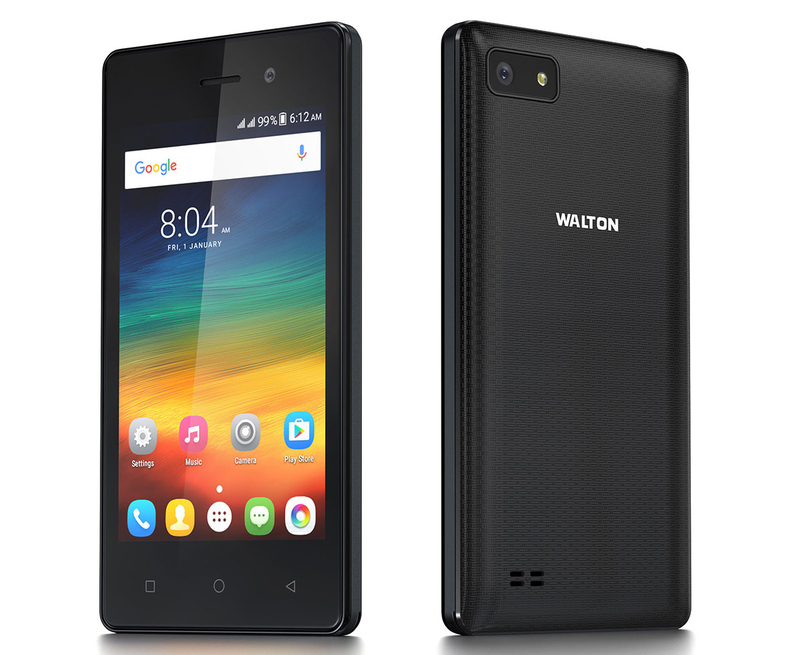 Walton Primo D8i is a new smartphone of walton. The Walton Primo D8i has excellent feature. It is low cost mobile in Bangladesh.